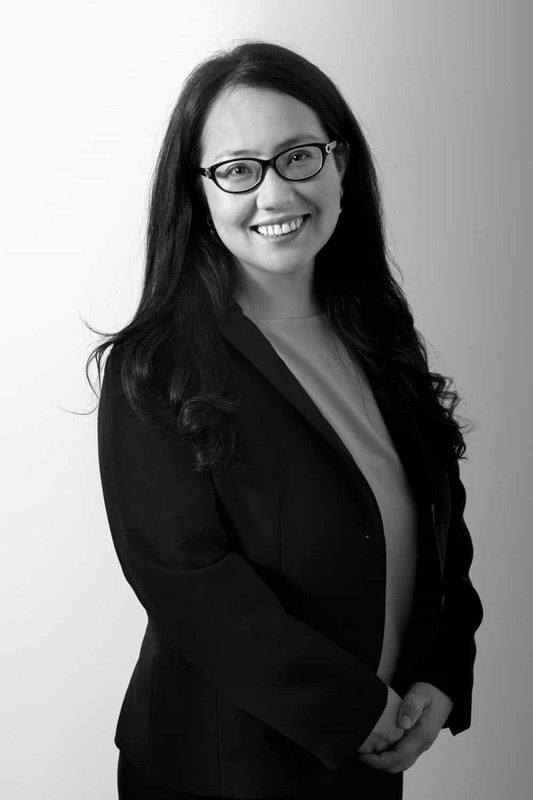 Ms. Batbold is a Managing Director for Cerberus’ frontier market investment platform. She joined Cerberus in 2018 when the firm acquired SGI Frontier Capital to strategically advance its investment activities in emerging and frontier markets. Ms. Batbold has significant investment experience across Asia in a variety of sectors, including natural resources, food and beverage, technology, and consumer goods. Ms. Batbold has been with SGI Frontier for approximately eight years and was most recently a Partner at the firm. Prior to SGI Frontier, she co-founded a boutique investment bank in Asia. Ms. Batbold also has a consulting background from Bain & Company, where she worked as a Strategy Consultant in the United States. Ms. Batbold holds a joint Masters in International Business from the Tuck School of Business at Dartmouth College and the Fletcher School of Law & Diplomacy at Tufts University.